If you've ever wanted genuine feedback on your images, but don't know who to ask, then the Image Doctor is here to help. 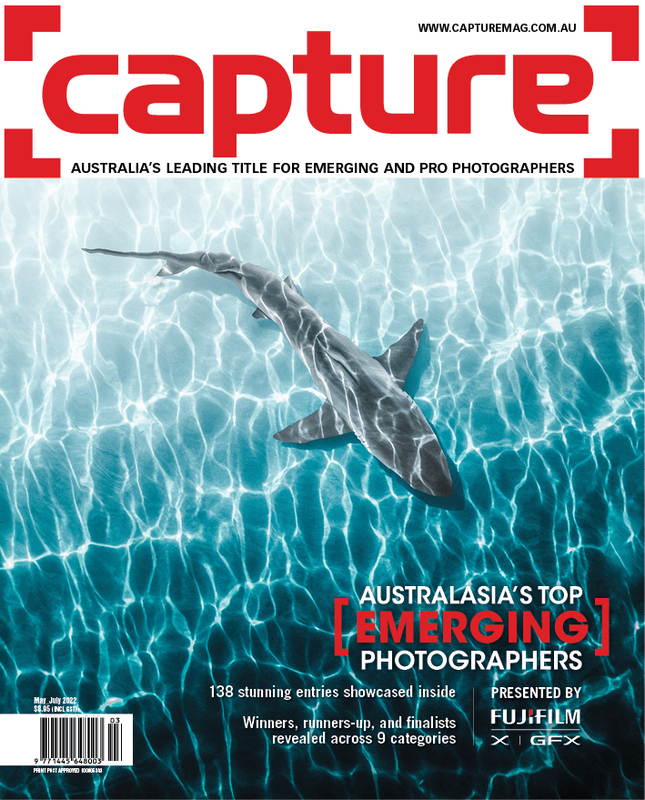 A regular part of Australian Photography magazine for more than a decade, the Image Doctor, photo educator Saima Morel, can give constructive feedback on your images, with a selection of her favourite submissions for the month appearing in print in AP mag. Better still, her favourite image each month will win a Fujifilm Finepix XP140 camera valued at $299 thanks to the good people at Fujifilm. 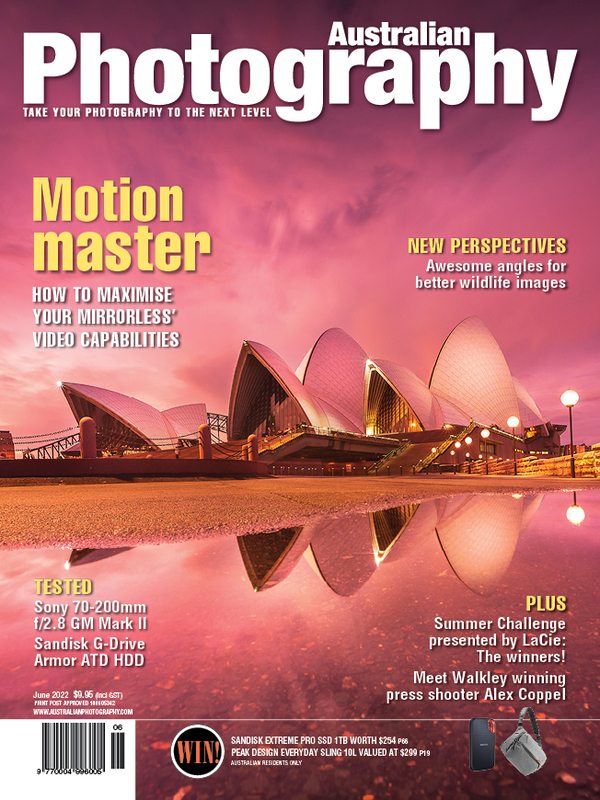 You can see a selection of previous image doctor submissions here. Images must be in JPEG format, with a maximum file size of 5MB. Include your name in the filename of the image.